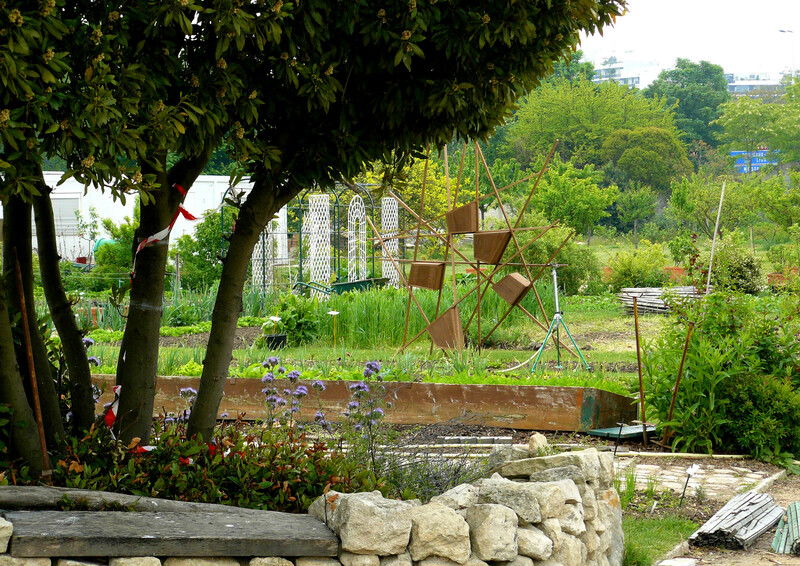 Request : enhance the bioversity of an alotment, to help with the gardening (certain auxilaries eat pests, clean the ground or polenate the plants). 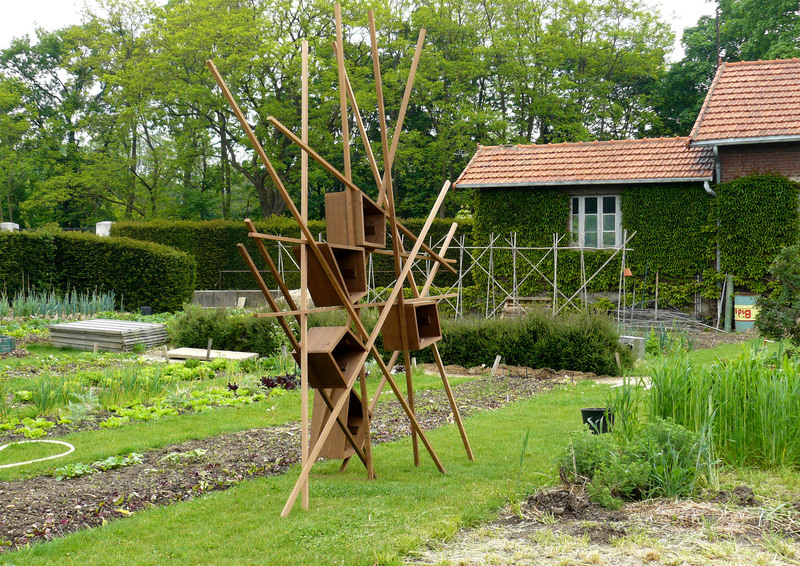 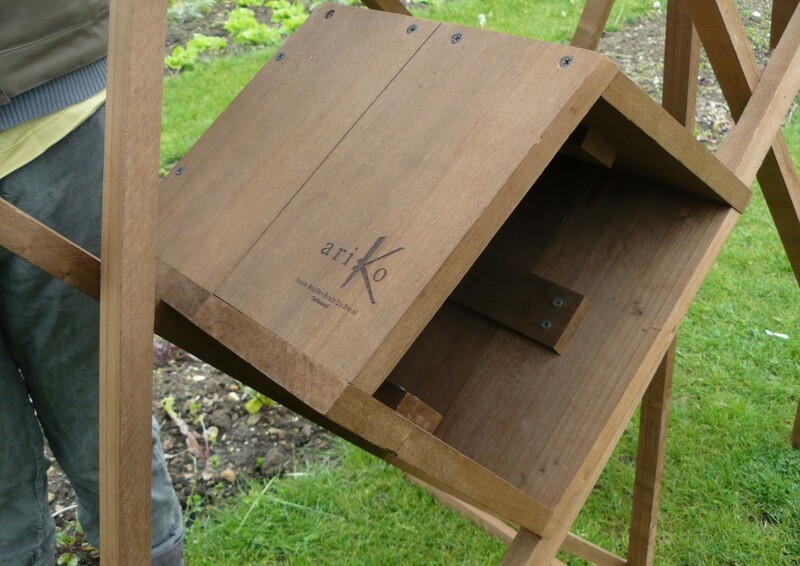 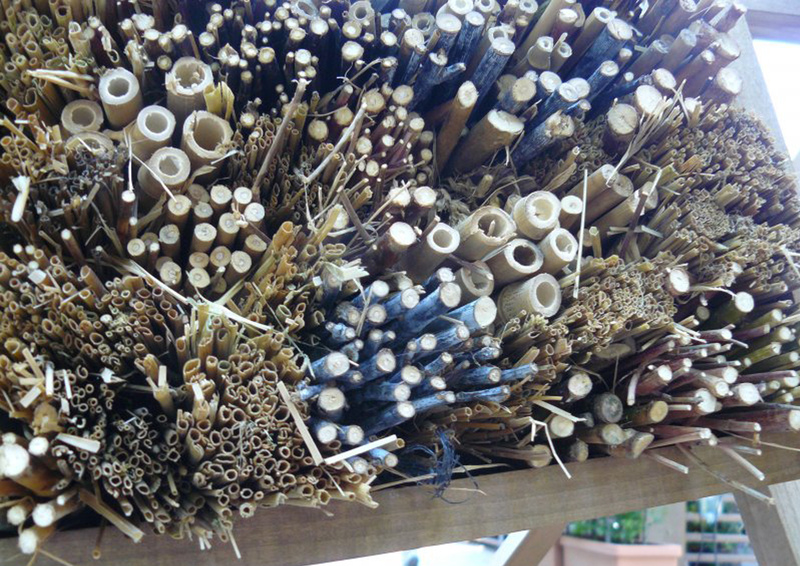 With an educational aim the insect hotel allows for observation of the hosts. 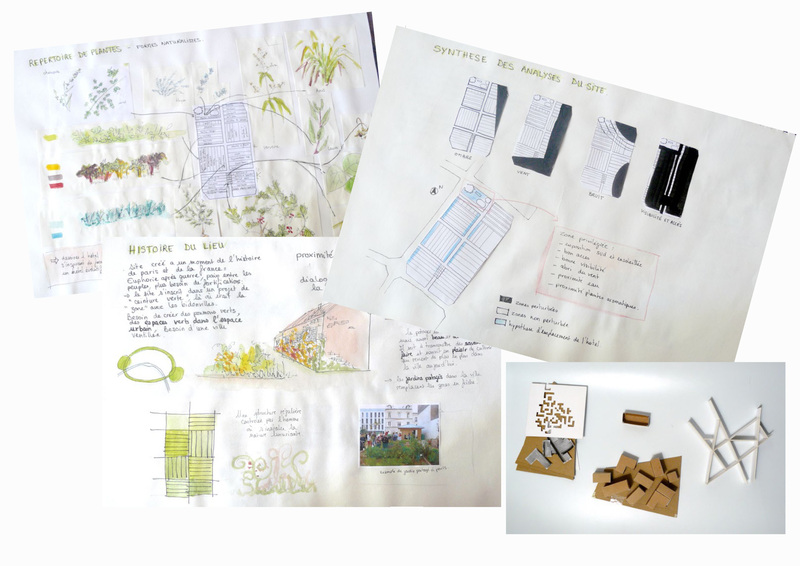 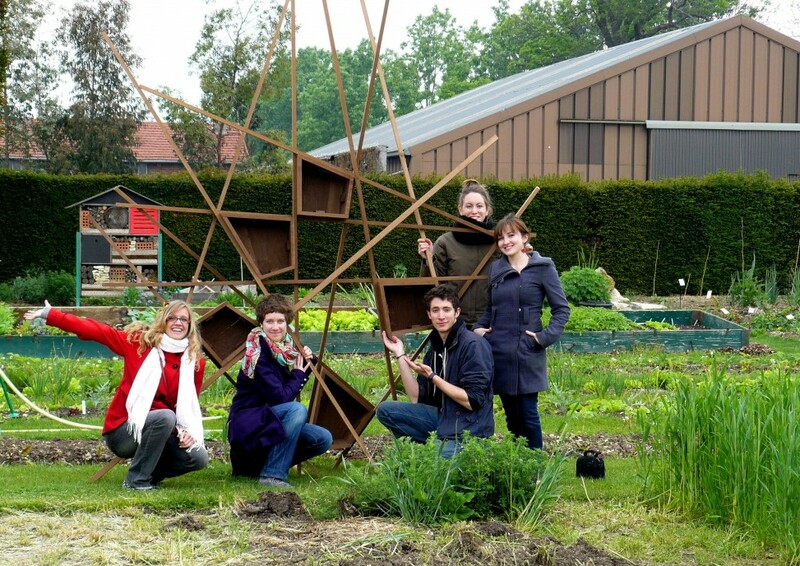 Partnership with Ecole du Breuil, a school of horticulture just outside of Paris.